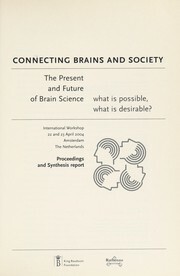 1 edition of The Neurosciences found in the catalog. Add another edition? 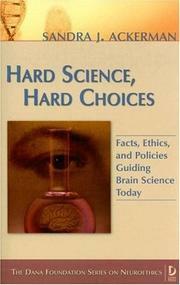 Are you sure you want to remove The neurosciences : paths of discovery from your list? 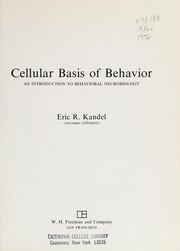 Published 1976 by MIT Press . December 18, 2018 Edited by LeadSongDog Edited without comment.